Reading: Herzog, chapters 1-4, pages 1-72. 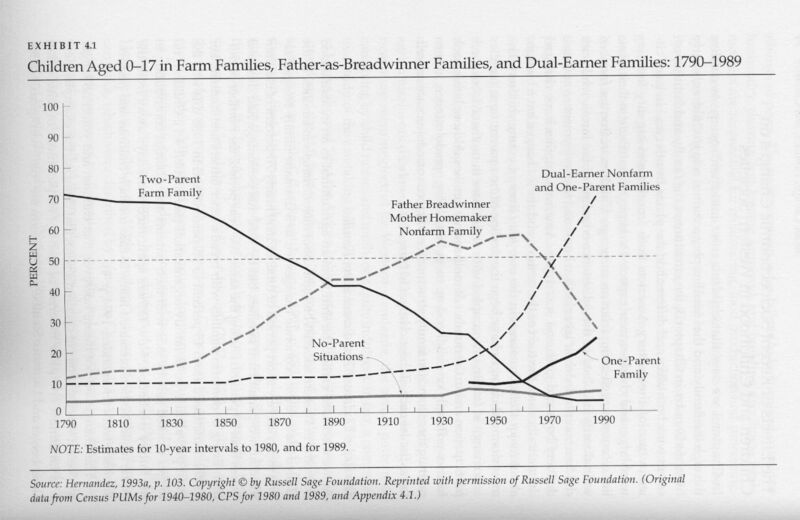 Reading: John Hamilton Baker, "Real Property: Feudal Tenure," chapter 13 in An Introduction to English Legal History 4th edition, (Butterworths, 2010): 223-247. On reserve in the library; pdf copy will be made available. Reading: Robbie Shilliam, "Forget English Freedom, Remember Atlantic Slavery: Common Law, Commercial Law and the Significance of Slavery for Classical Political Economy,"" New Political Economy vol. 17, no. 5 (Nov 2012): 591-609. AND Herzog, chapters 7-9, pages 119-164. Reading: Herzog, chapters 10-11, pages 167-203. Reading: Baucom, Samuel, or Schmidt (depending on the review option you selected; see critical review instructions). Samuel Group will meet 6:30-7:30 pm. Schmidt Group will meet 7:30-8:30 pm. Baucom Group will meet 8:30-9:30 pm. No preparatory homework beyond the papers; I will lecture on contracts, liability, and introduce the case analysis paper. Reading: Oren Bracha, "The Commodification of Patents 1600-1836: How Patents Became Rights and Why We Should Care," Loyala of Los Angeles Law Review, vol. 38 no. 1 (Fall 2004): 177-244. AND Herzog, chapters 12-13 and Epilogue, pages 207-243. Key Statutes, Cases, and Resources: Tyler v. Tuel (1810); Wheaton v. Peters (1834); Statute of Monopolies (1624); Patent Law (US, 1836); The Case of Monopolies (Darcy v. Allein, 1599); Liardet v. Johnson (1778); Lowell v. Lewis (1817); Charles River Bridge Co (1837); Hotchkiss v. Greenwood (1850); Slaughterhouse Cases (1873). Reading: Prepare for the meeting by completing first three steps of final paper: 1 - choose a case; 2 - obtain and read the primary documents associated with it; 3 - construct a 3-source bibliography, and read as much of it as you can. Instructions for the case analysis paper. Reading: John Morley, "The Common Law Corporation: The Power of Trust in Anglo-American Business History," Columbia Law Review vol. 116, no. 8 (Dec 2016): 2145-2197. Key Statutes, Cases, and Resources: Case of Sutton's Hospital (1612); Salmon v. The Hamborough Company (1671); Bubble Act (UK, 1720); Sherman Anti-Trust Act (1890); Trustees of Dartmouth College v Woodward (1819); Limited Liability Act (UK, 1855); Paul v. Virginia (1869); Santa Clara County v. So. Pacific Railroad Company (1889); Salomon v A Salomon & Co. Ltd (1896). Reading: William E. Forbath, "Courts, Constitutions, and Labor Politics in England and America: a study of the constitutive power of law," Law & Social Inquiry vol. 16, no. 1 (Winter 1991): 1-34. Key Statutes, Cases, and Resources: Hobbes v. Young (1689); decline in productive householding (1790-1990); Factory Acts (UK, 1833); Fair Labor Standards Act (1938); The Combination Acts (1799, 1800)*; Trades Disputes Act (1906); Trade Union and Criminal Law Amendment Act (1875); Taff Vale (1901); The Combination Acts (1799, 1800); Commonweatlh v. Pullis (1806); Commonwealth v. Hunt (MA, 1842); Vegelahn v. Guntner (1896); Lochner v. New York (1902); Trades Disputes Act (1906); Loewe v. Lawlor (1908).